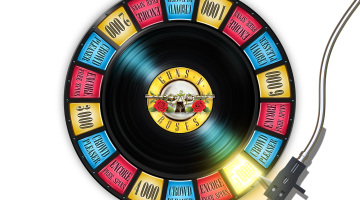 NetEnt, the leading digital casino entertainment company, have struck a chord with legendary rock band Guns N’ Roses to launch their biggest branded game ever – and the band’s first ever slot release. 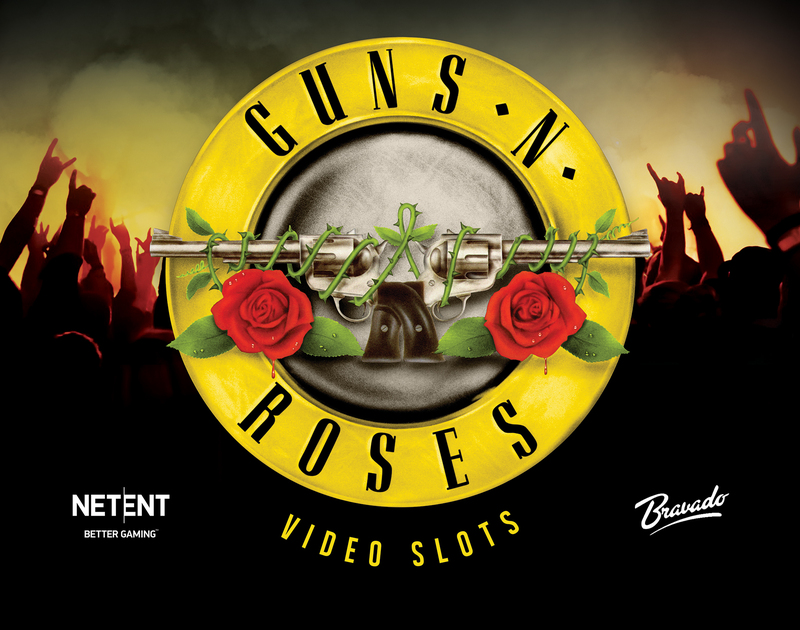 Guns N’ Roses are one of the most successful rock bands in history, with over 100 million albums sold worldwide, and NetEnt’s new branded game will put players right on the front row for an epic musical experience. 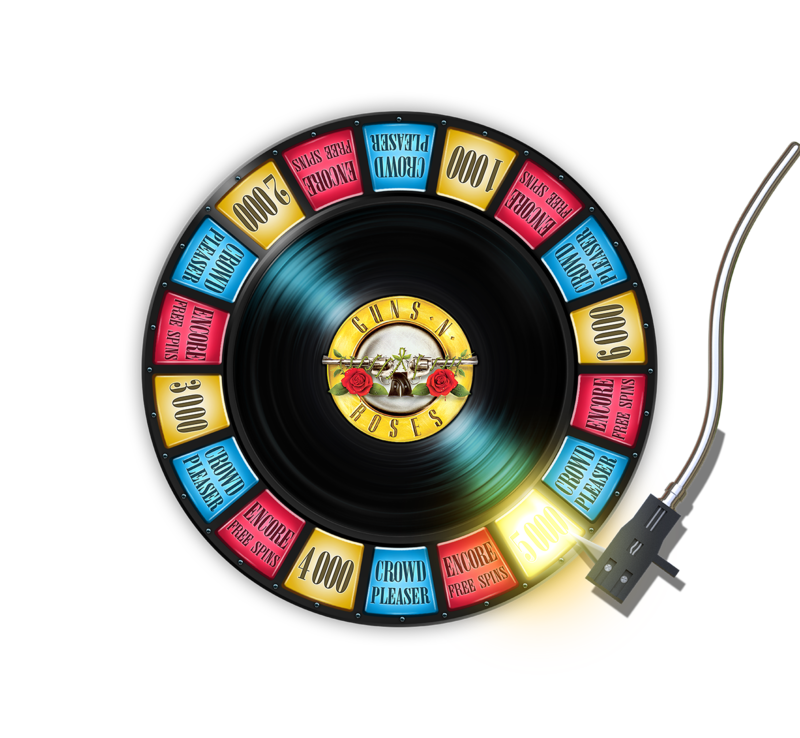 The game allows players to set the soundtrack as they experience features such as Encore Free Spins, Legend Spins, Solo Multiplier, “Appetite for Destruction Wild” and a Crowd Pleaser bonus game. 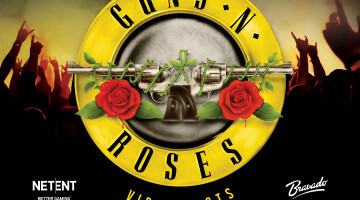 The ground-breaking release is NetEnt’s first ever game to be delivered using WebGI and Pixie, a second-generation rendering engine that enables vibrant animations in HTML5. To top things off, NetEnt uses its unique in-house audio engine to match animations on beats to music, creating a blend of visual and audio wonders.